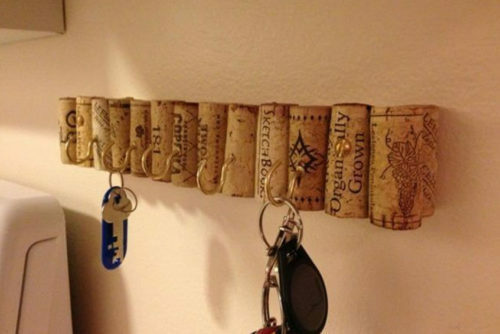 A beautiful and perfect home decoration task will never be completed without using the right home decor accessories. Home decoration contains various types of elements such as what type of flooring you have, what is the color theme of your room, how furniture is arranged in each room, what is your choice to make your home comfortable? So how can you design a home that you would devour? Begin with deciding what kind of decoration you want according to your choice and then select the elements that help in reflecting your style. Use different combinations of colors, structure and accessories. 1) Furniture: – This is the most important accessory which can convert your dull home into a luxurious look. If we talk about color then light colour furniture provides a calm touch and atmosphere to your room and dark and bright color furniture gives a majestic and rigid quality to the house. 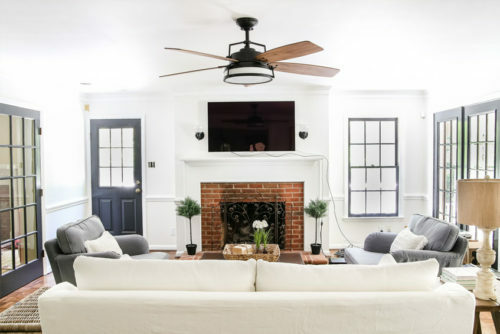 Hardwood floors can be added to heat, while lighting can change your mood, or the house can be made happy and bright color schemes may prove as a complement to any environment. 2) Handmade Carpet: – According to my opinion, a handmade carpet is the most compulsory accessory for a home. 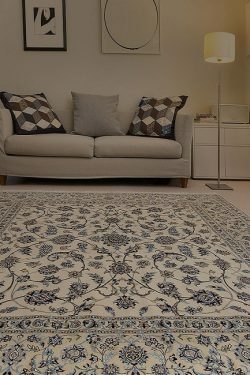 A handmade carpet has some features which can transform your old room into a classic room. Handmade area rug is used for prayer and provides a cosy touch to a room. It absorbs sound which comes from outside and gives a calm touch to a home. Handmade carpet hides the dull flooring or protects expensive floor from dust and dirty spots. It provides safety during rainy season. 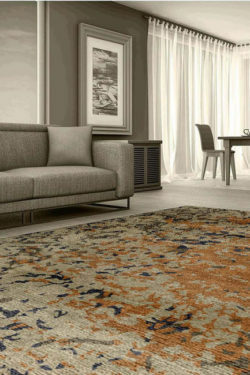 A Handmade hand woven rug provides a layer of heat and comfort that is unmatched by any other floor cover. 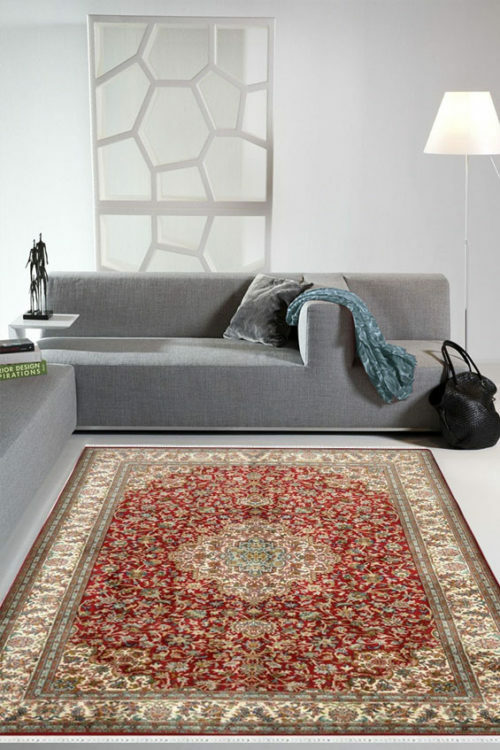 Available in unbounded patterns, colors and styles, rugs have been used to decorate the homes for thousands of years. Ancient carpets are often considered as family heritage and pass through generations. 3) Photos and Paintings: – From art collection to teaspoon, all small accessories come into home decoration accessories which gives to the personality and character of your room. 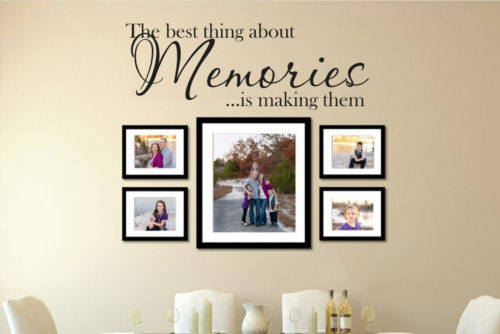 You can proudly display your grandmother’s photo in your dining room or hang your favorite family on the fireplace, it is important for you to reflect that what you are and what really matters to your family is. 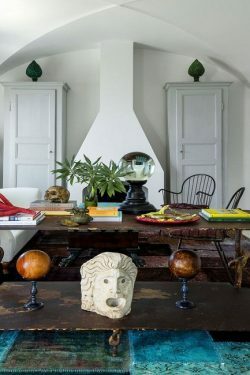 Art is one of the most common and most versatile home accessories. Whether you plan to decorate your home, you can buy a piece of hand work art that fits in your home look. If you want to decorate your home in a modern style, observe a metal wall-hung statue or a bold color painting. If your home is more traditional, consider those paintings which contain multicolored and small motifs. 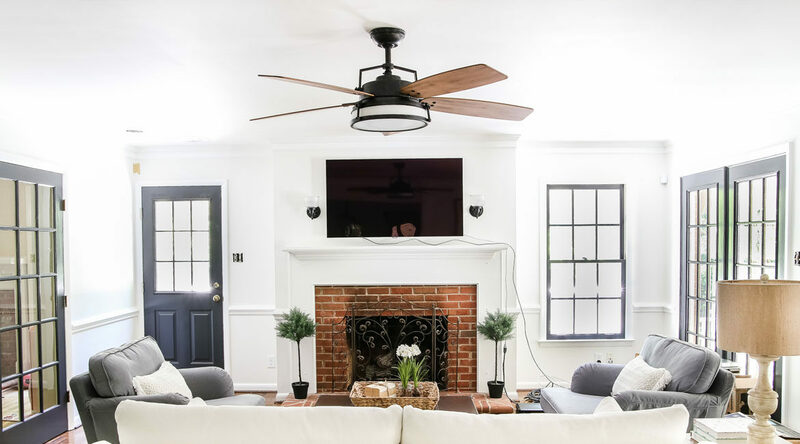 4) Ceiling Fan: – This is important for providing coolness to a room. This is available in reasonable prices as compared to other accessories like A.C and air cooler. 5) Personal Collections of Home Accessories: – We can include some decorative accessories in this category like a hanging wall watch, key holder, almirah, flower vase etc. are important for our home. These above five accessories are most important and you should go for the same according to the aesthetic sense of your home décor.